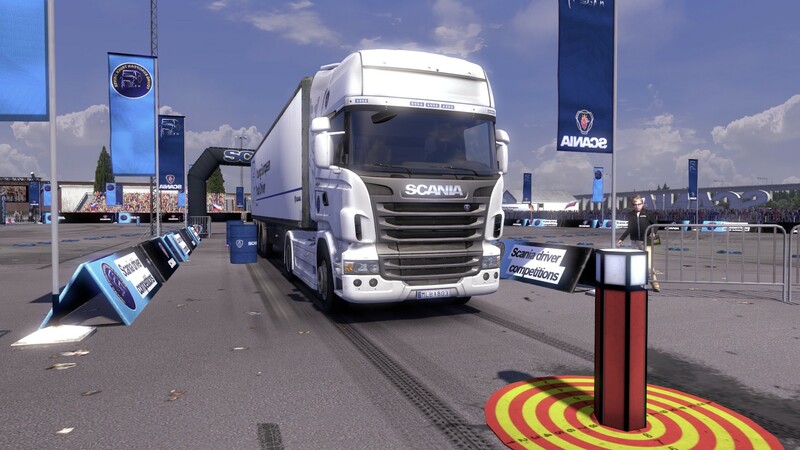 Compete - Once you have mastered the basics and gained your licence, compete against the best as you take part in a dozen disciplines inspired by the Young European Truck Driver competition - the virtual re-creation of Scania Driver Competition events. 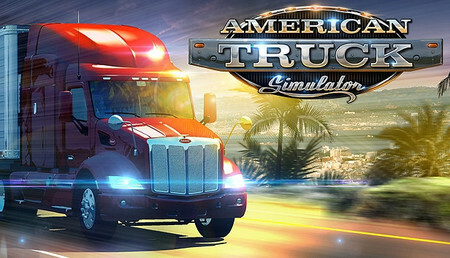 Learn the tricks to navigate your truck with centimetre precision! 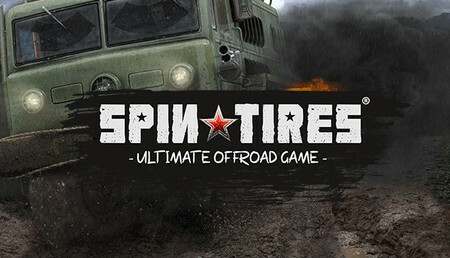 Drive of your life - If that is not enough, experience the drive of your life, with a series of over a dozen ultimate challenges that put man and machine to the test. From mountain roads, to bad weather, to blocked routes, you will need to work in perfect harmony with your Scania truck to reach your destination safely. 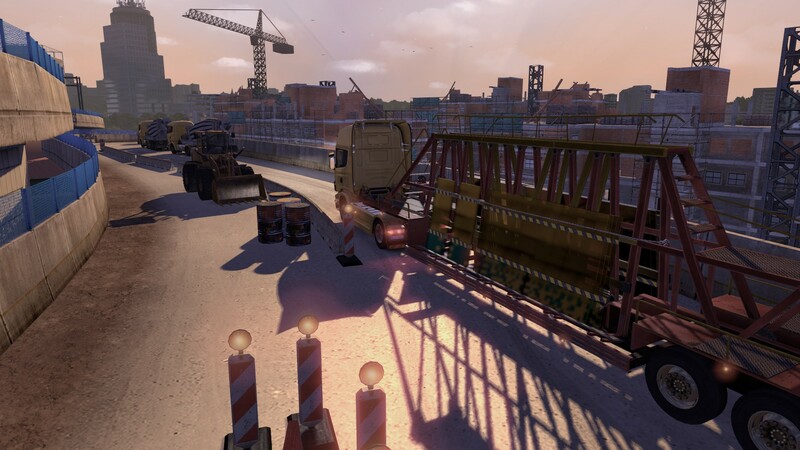 Freeform missions - Drive through in a series of freeform missions, that has you delivering the goods around a huge, intricately detailed 3D city. Pick the loads that appeal to you as you ferry freight with complete freedom! Learn more about Scania - Take the opportunity to learn more about the world leading Scania trucks with a unique opportunity for a virtual visit to Scania's own Demo Centre - the very place where Scania shows off its vehicles to VIP guests! 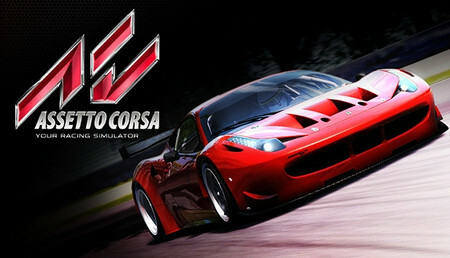 Online leaderboards - Upload your high scores and download the best result charts to see how you rank against the experts. 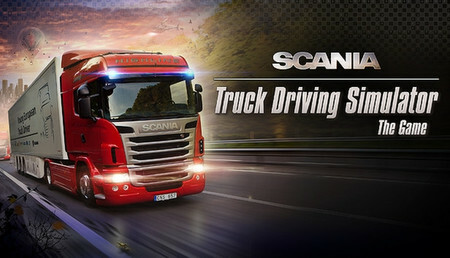 Study the techniques used by the masters in downloadable re-plays that both teach and inspire virtual Scania drivers! 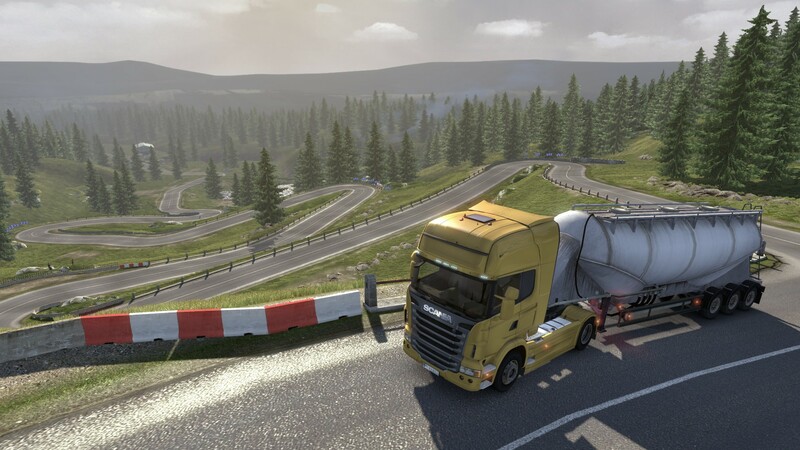 Virtual truck gallery - When you want to take a short break from the wheel, what better than a visit to the virtual gallery. A must-have for any Scania truck fan: feast your eyes on a vast gallery of Scania vehicles photos and videos. Check out highlights from previous seasons' Young European Truck Driver competitions to whet your appetite as you strive to match the performances of the true masters of trucking. 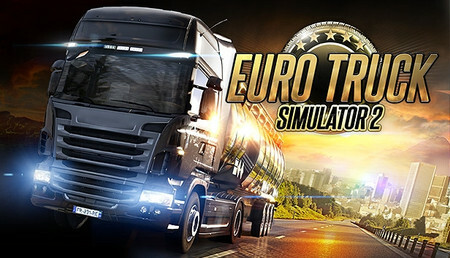 Nicht so gut wie Euro Truck Simulator 2! 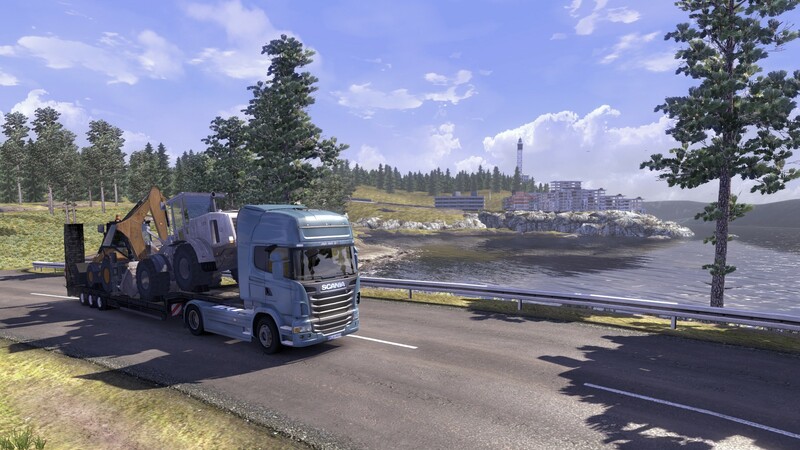 Steuerung ist schlechter als bei ETS2, keine Individualisierung der Fahrzeuge möglich. Ist halt mehr eine Werbespiel der Marke Scania. Aber für unter 5,-€ kann man es mal kaufen. 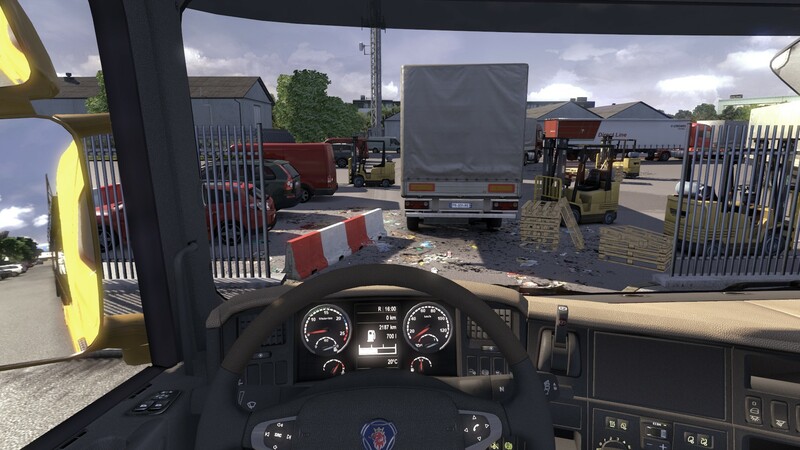 Scania truck driving simulator est un jeux qui inclus plusieurs mode de jeux ainsi que plein de mission et de défis tous sa compatible avec le volant G27 de Logitech. Le seul défaut de se jeux c'est qu'il y'en a pas.